It is not uncommon for babies who are fed a lot of orange fruits and vegetables to have their palms, soles of their feet and even their faces take on a sun kissed hue. This phenomena is known medically as “carotenemia”; too much beta-carotene causes skin to turn an orange color. Orange fleshed foods such as sweet potatoes, winter squash, pumpkin, carrots – even leafy greens and cantaloupe contain high levels of beta-carotene. 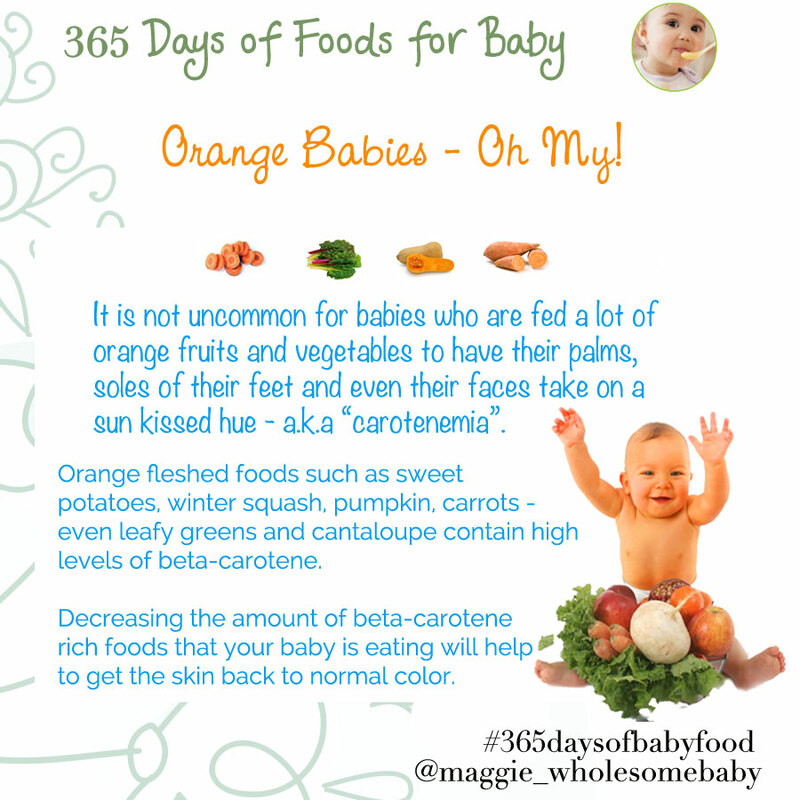 Decreasing the amount of beta-carotene rich foods that your baby is eating will help to get the skin back to normal color. 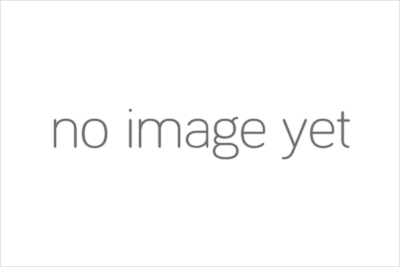 Don’t fret however, there are no medical or health issues that will be permanent from carotenemia!